This is the first time I have ever read this story. It is quite simply amazing, and shows the Mossad at their ingenious best. Arous was an idyllic holiday resort in the Sudanese desert, on the shores of the Red Sea. But this glamorous destination was a base for Israeli agents with a secret mission. 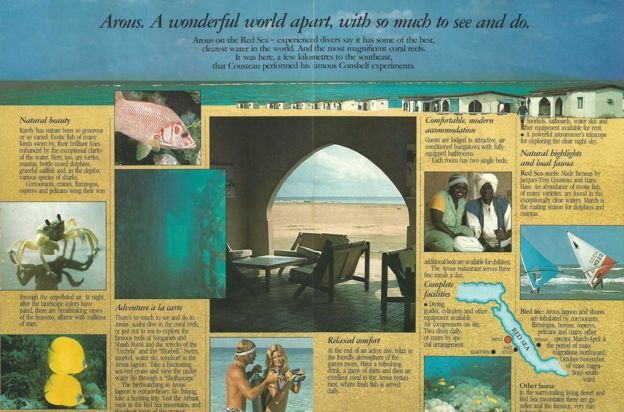 Illustrated with pictures of putty-coloured chalets on a Sun-drenched beach, a smiling couple in scuba gear, and varieties of exotic fish, the advertisement boasts of “some of the best, clearest water in the world”. As night falls – “after the landscape colours have paled” – there are, it says, “breathtaking views of the heavens, aflame with millions of stars”. Arous Village, on the fringe of spectacular coral reefs and the odd shipwreck, appears to be a diving enthusiast’s dream. The pamphlets were printed in their thousands and distributed in specialist travel agents across Europe. Reservations were booked through an office in Geneva. And over time hundreds of guests went on holiday there. The Sudanese International Tourist Corporation was also happy. It had leased the site to a group of people introducing themselves as European entrepreneurs, whose venture brought some of the first foreign tourists to the country. The only thing was, unbeknown to the guests or the authorities, the Red Sea diving resort was entirely fake. It was a front, set up and run for more than four years in the early 1980s by operatives from the Mossad, Israel’s intelligence agency. 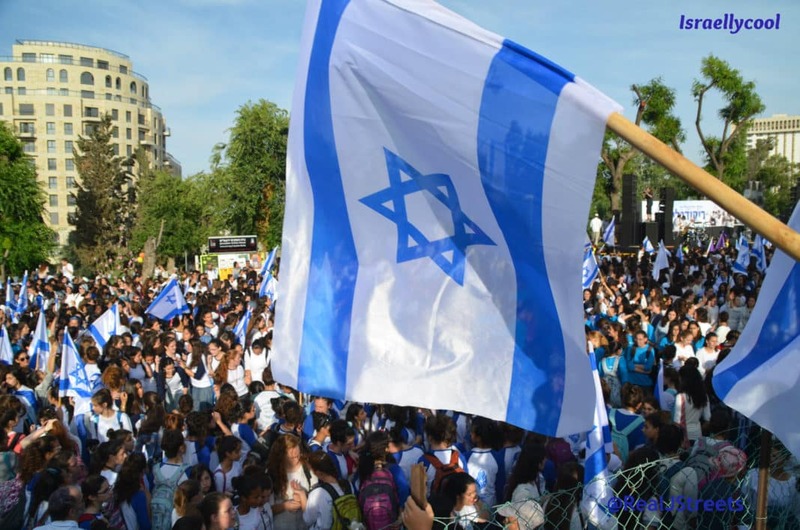 They used it as a cover for an extraordinary humanitarian mission – to rescue thousands of beleaguered Ethiopian Jews stranded in refugee camps in Sudan and evacuate them to Israel. Sudan was an enemy Arab country, and it had to be done without anyone finding out, either there or at home. Read the entire thing. Besides being an amazing story, it is not every day the BBC publishes something that paints Israel in a good light.